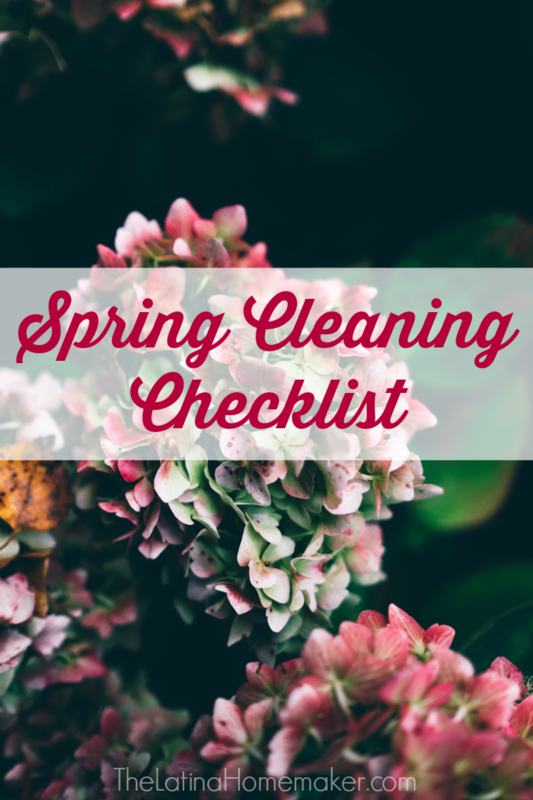 I recently shared my favorite spring cleaning tips to help you start tackling your to-do list. I’m all about keeping things simple around here even when it comes to deep cleaning the home. 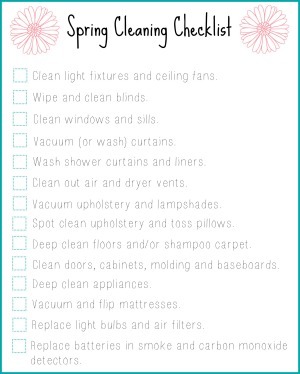 This spring cleaning checklist is one page, and is meant to serve as a general guide. I find that if there’s something missing from the checklist, I can simply add it on my own. Spring cleaning can be a great way to reset and start new, but if you get too caught up in the details, you will wind up burning out quickly. I hope this free checklist will help you get started and kick off this new season. I’m currently in Miami on a business trip, so I’m keeping this short and sweet. But if you want to see what I’m up to this week, make sure to connect with me on Twitter, Instagram or Periscope.